 Welcome to The Canyons at Linda Vista Trail! Let The Canyons at Linda Vista Trail be your gateway to the fun and excitement in delightful Oro Valley! 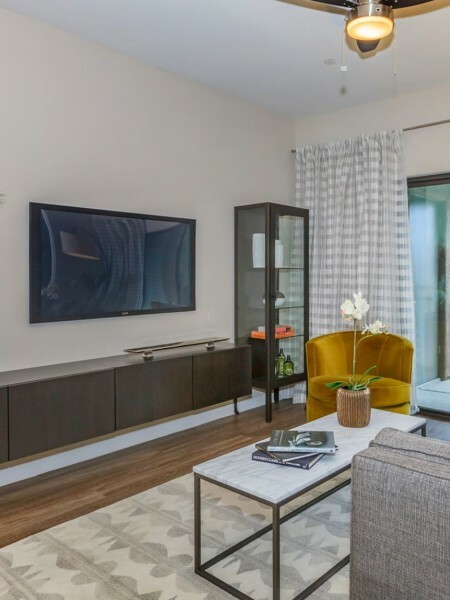 Inside this gated community you'll enjoy access to exclusive amenities that include a state-of-the-art fitness center, a pet park for your furry friends, a resident activity center, and many amenity spots throughout the community. Outside the community, you are located right off Highway 77 and just six miles from Tucson with convenient access to Cañada Del Oro Riverfront Park, other local parks, countless restaurants, shopping opportunities, and entertainment hotspots.